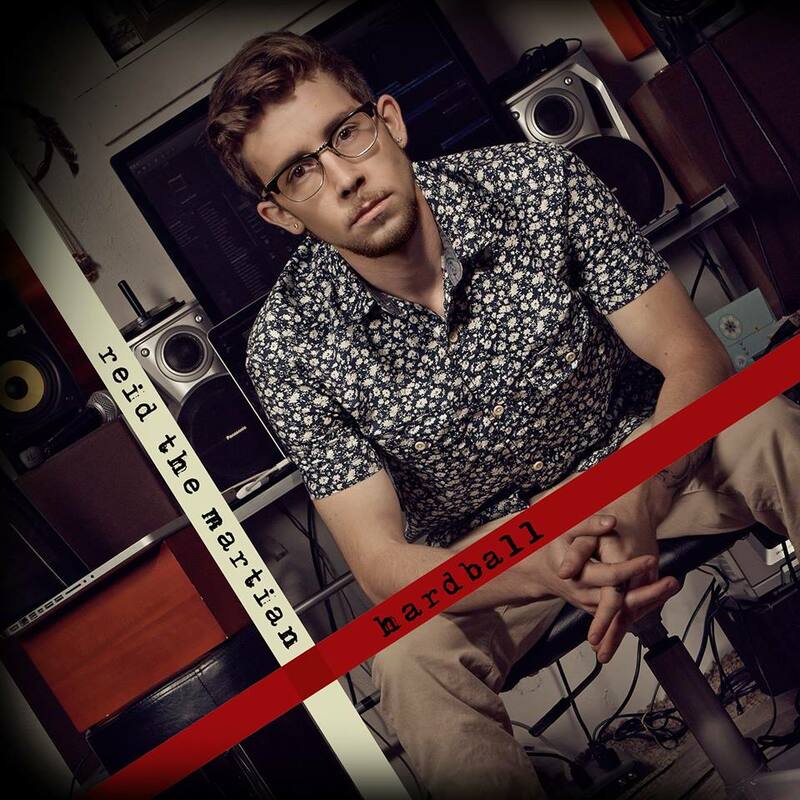 Kansas City rapper/singer/songwriter Reid the Martian has released his very first EP entitled Hardball. The five-track mini-album shows off Reid's versatility and lyricism as he experiments with fast-paced rhyme schemes, catchy cadences and witty wordplay. Songs that stand out throughout the project include "Truth Is," which cleverly samples Sisqo's "Thong Song" and "I'm Sick" with all the components of a summer hit from the production, hook and flow. The album's title track has a motivating, big feel to it that lets you know that it's definitely this underdog's time to shine. Feel free to stream Hardball on Soundcloud here and look out for more solid music from this promising young artist.